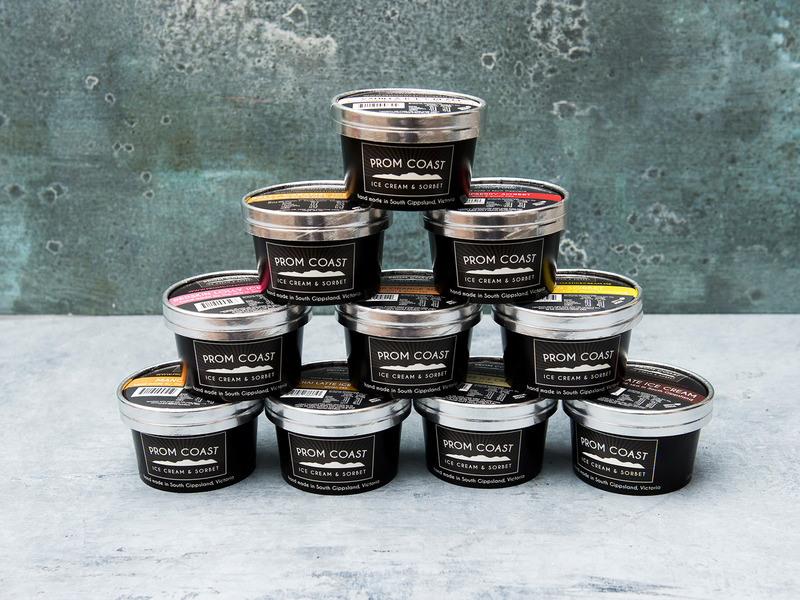 Honest to goodness, real flavoured ice-creams, sorbets and vegan friendly Coco-Creams. Our Ice Creams are made a little differently. We use a simple egg free base, starting with fresh milk from Gippsland cows and we add genuine flavours. The texture is luscious and creamy and the flavours are fresh. 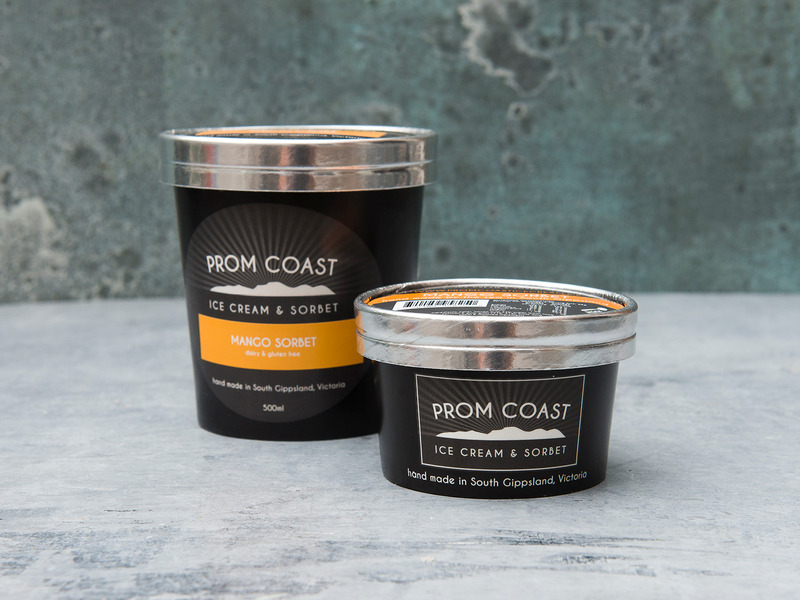 Our Sorbets are made to a traditional & simple style, egg free and full of fruit flavour, with a smooth heavenly texture. Gluten free and dairy free. 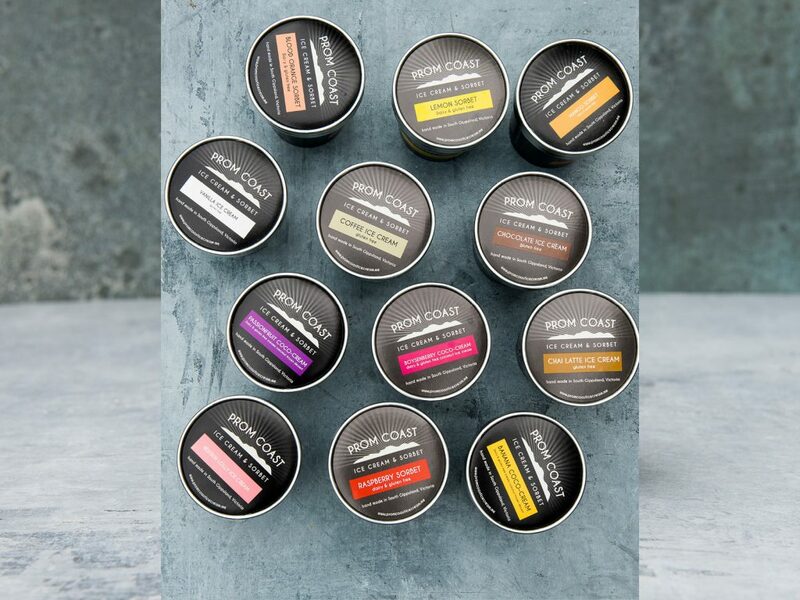 Coco-Cream (dairy-free ice cream) is made from 100% pure, additive-free coconut milk. To this we add our flavour ingredients to create a product which is perfectly balanced in flavour. Gluten free, dairy free & vegan friendly. 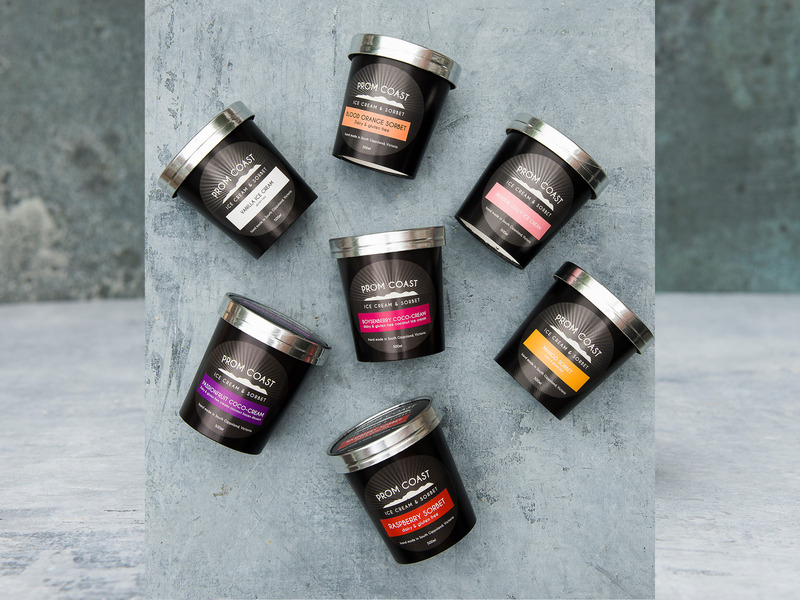 Currently there are 12 classic flavours available in 500ml take home tubs and versatile dixie cups with a spoon in the lid.